Today was the first big driving day. 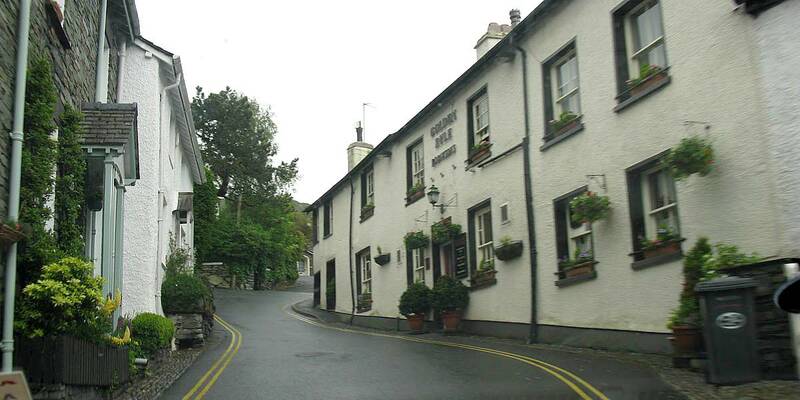 We set off to Ambleside first. 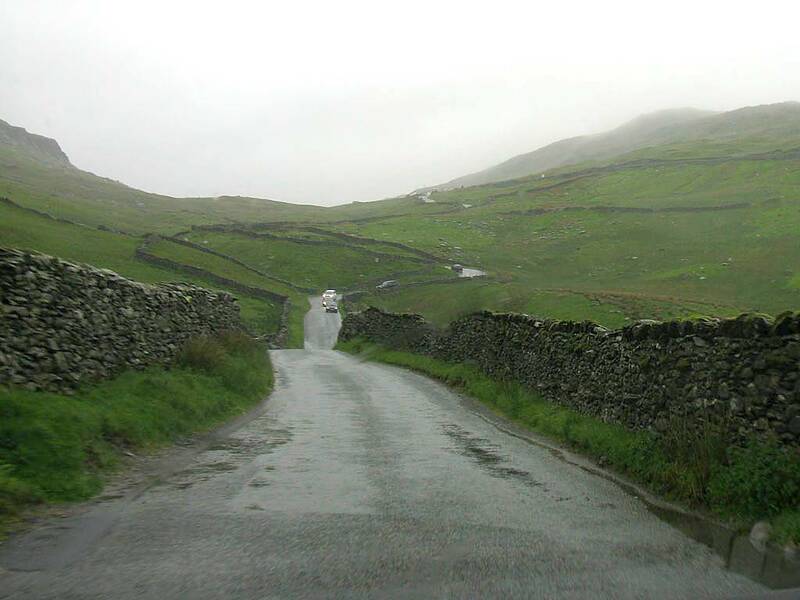 There we set off up a steep narrow road called 'The Struggle' which took us up to the top of the Kirkstone Pass. 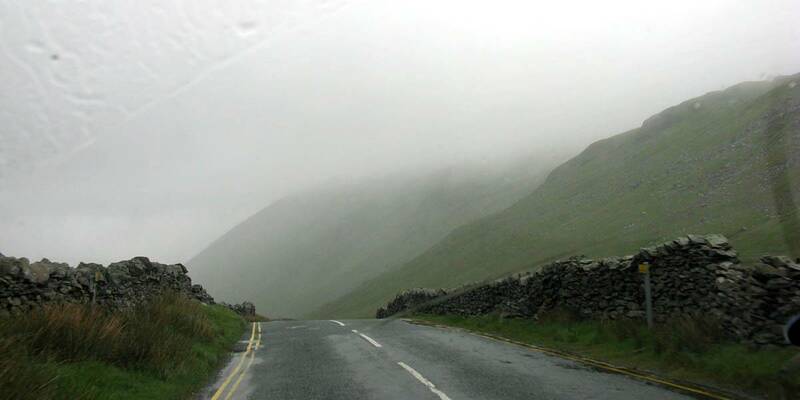 There we joined the A592 northwards, descending to Brothers Water and Ullswater. 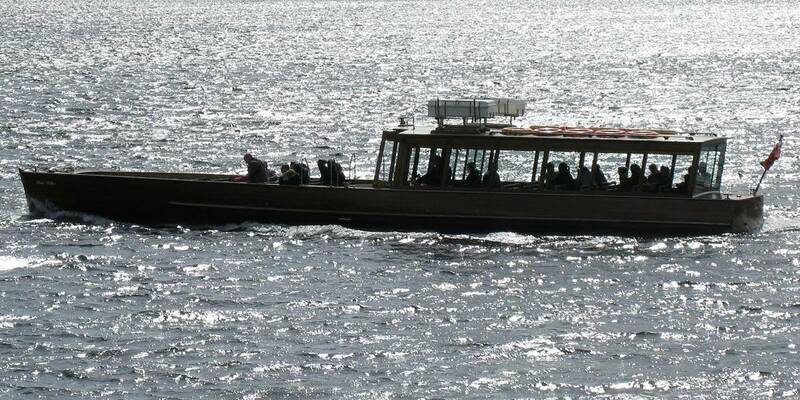 After a brief stop at Pooley Bridge at the Northern end of Ullswater, we got onto the A66. 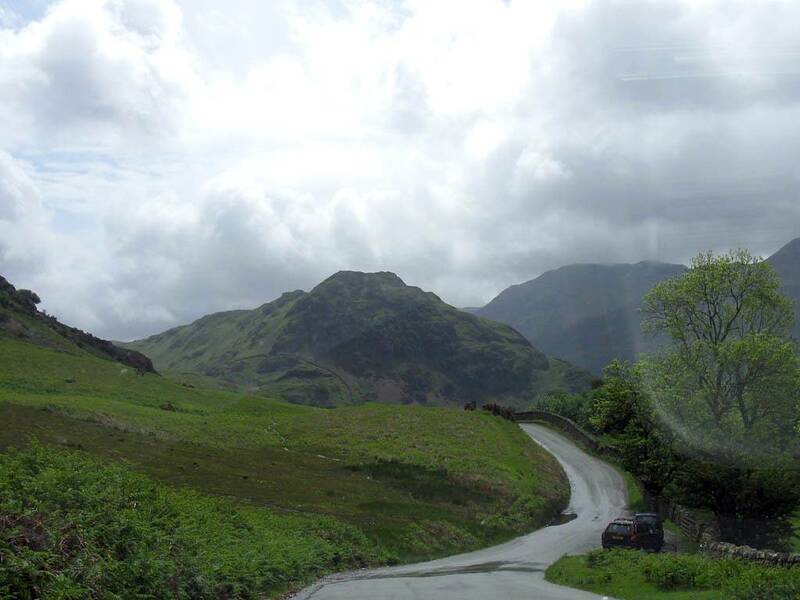 This was a relatively boring stretch, but connected us with the Whinlatter Pass at Braithwaite. This pass was relatively boring although there was an awesome lookout point with a panoramic view north to Bassenthwaite Lake. 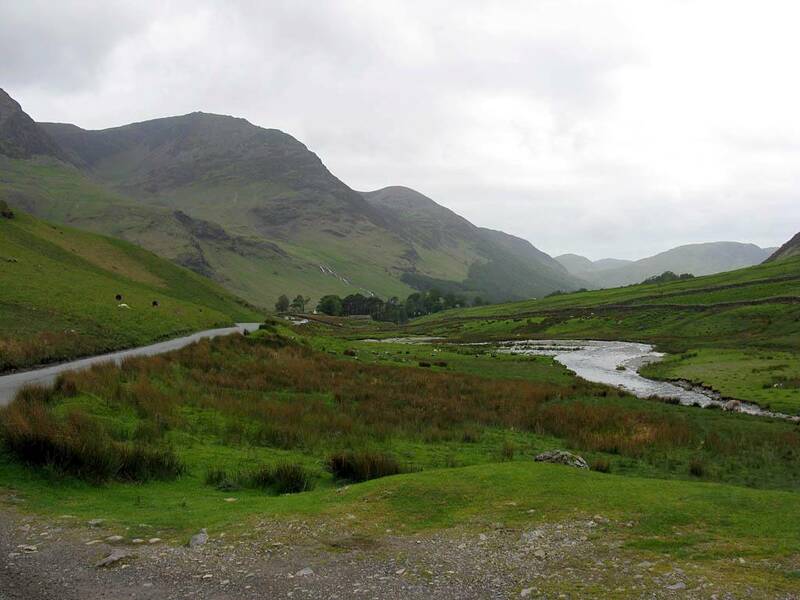 After going West to Low Lorton we headed South on the B5289, which took us past Crummock Water and Buttermere to the spectacular Honister Pass. Here the dramatic cliffs of Buttermere Fell really gave this classic glacial valley real atmosphere. 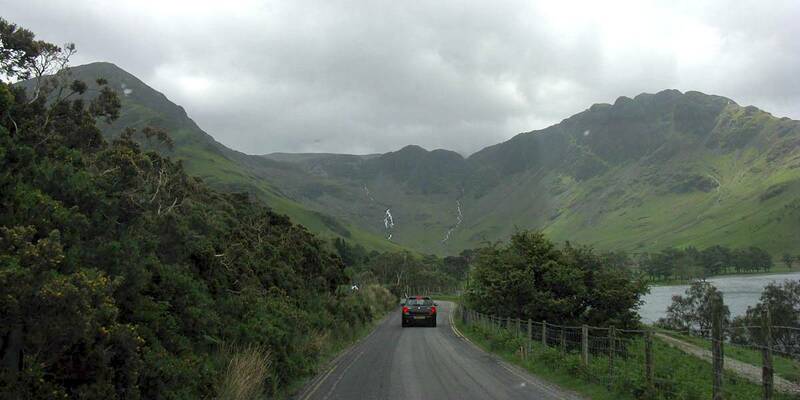 After Honister Pass the road looped back northwards to Derwent Water and Keswick. 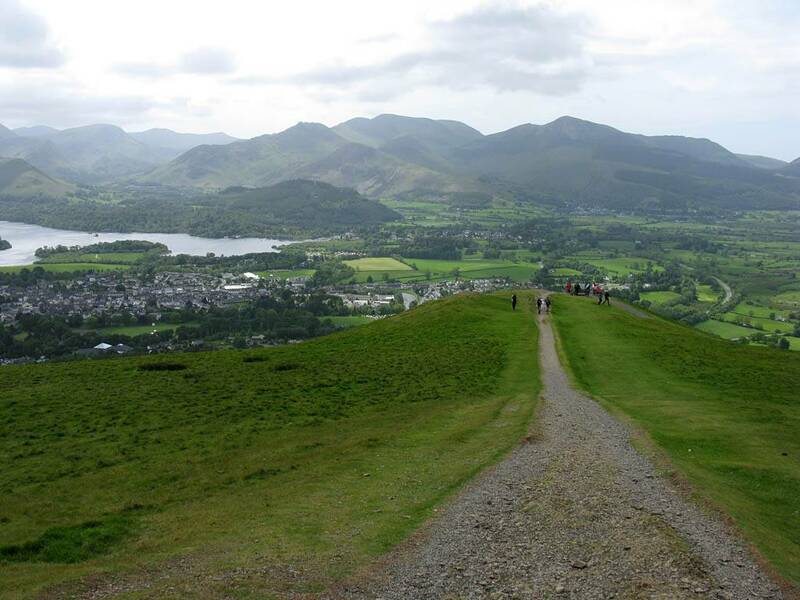 We then drove up to Latrigg where we had a pleasant short walk. By now it was sunny albeit very windy (and fun up top). 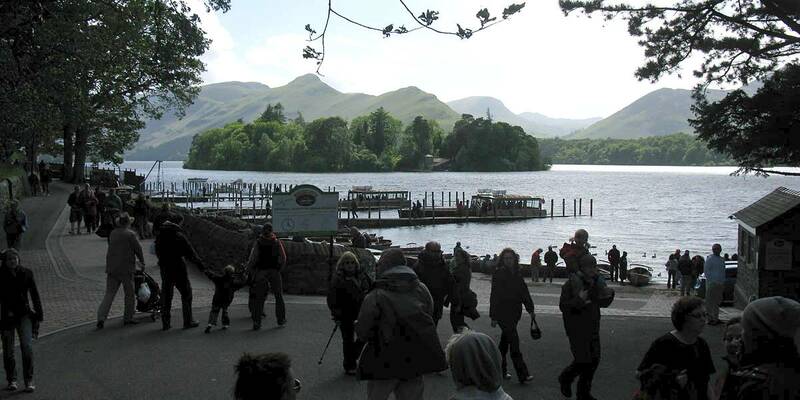 After a good leg stretch and blow through we went down to Derwent Water for tea and a more gentle walk along the path by the lake edge. Then after a quick anticlockwise circuit of Bassenthwaite Lake we made our way back past Thirlmere and Grassmere to Bowness to finish the day. 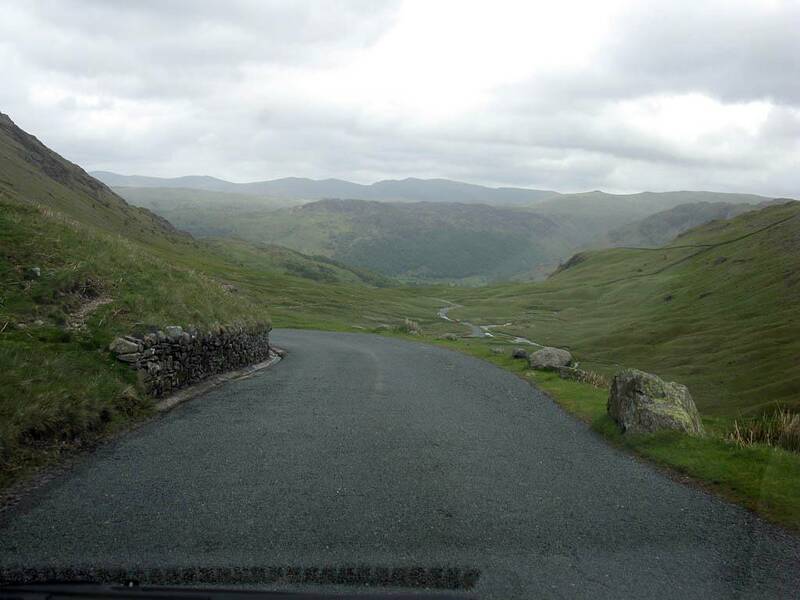 Kirkstone Pass and Ullswater. 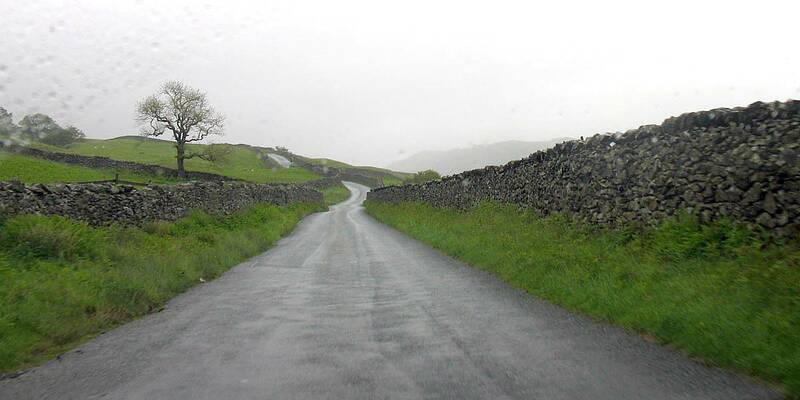 A straight forward drive via the struggle and over a very wet Kirkstone Pass. 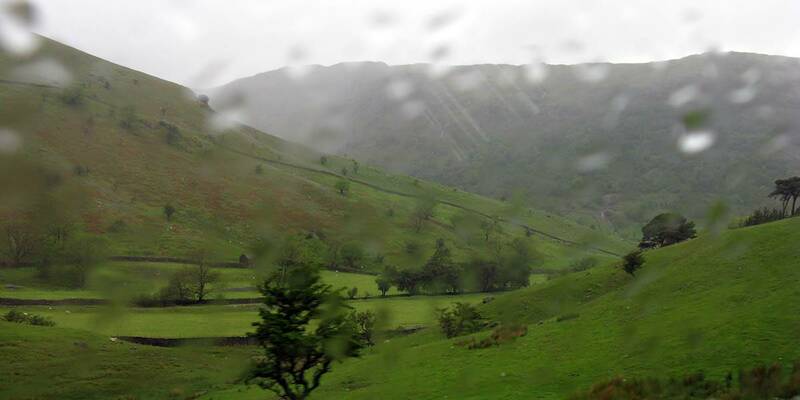 After Ullswater we cut through a minor road past a place called Dacre to the A66. 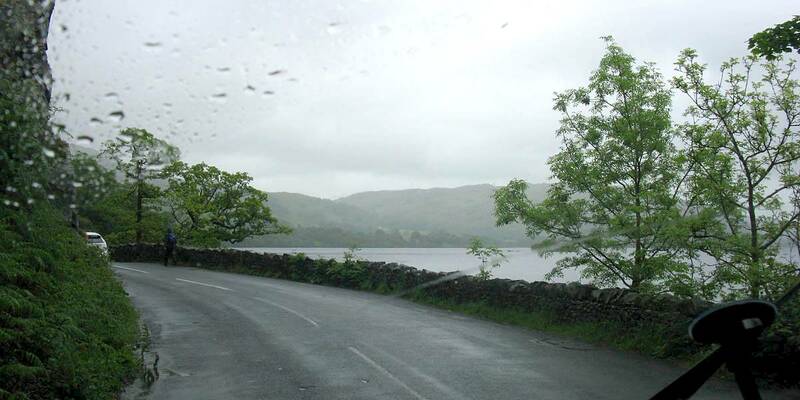 Driving north along the edge of Windermere to Ambleside. 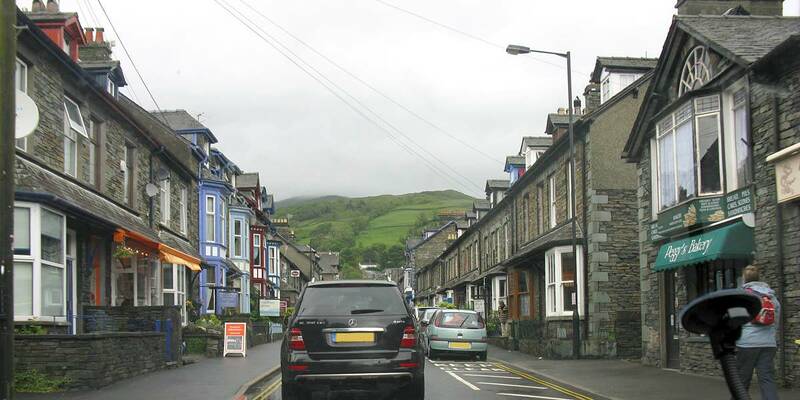 Driving through Ambleside. Eep! Eyes on the road! 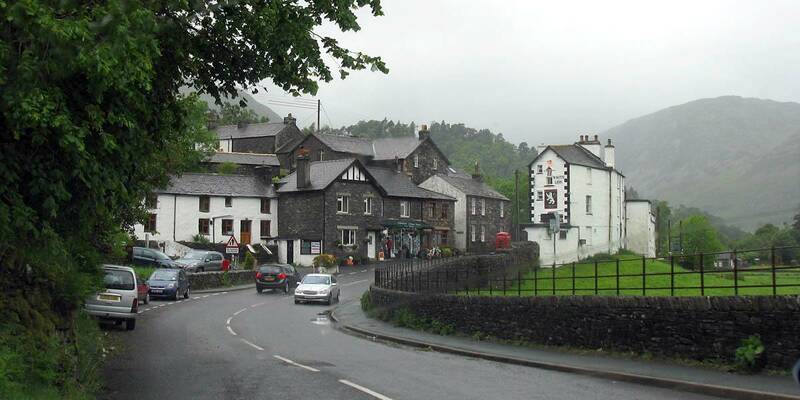 Starting to ascend the struggle from Ambleside. Driving the struggle as the weather closes in around us. 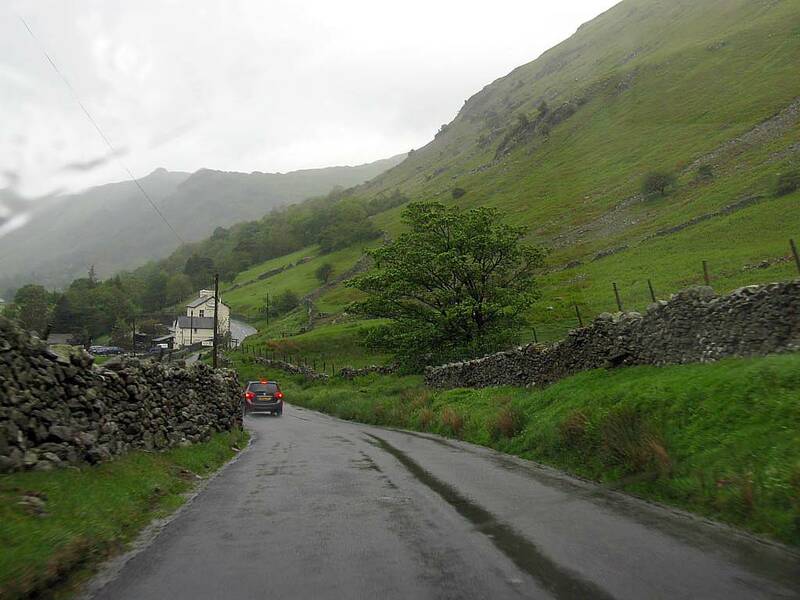 Up ahead past a dip the Kirkstone Pass Inn at the top of the pass comes into view. One of many streams falling off the sides of the mountains. 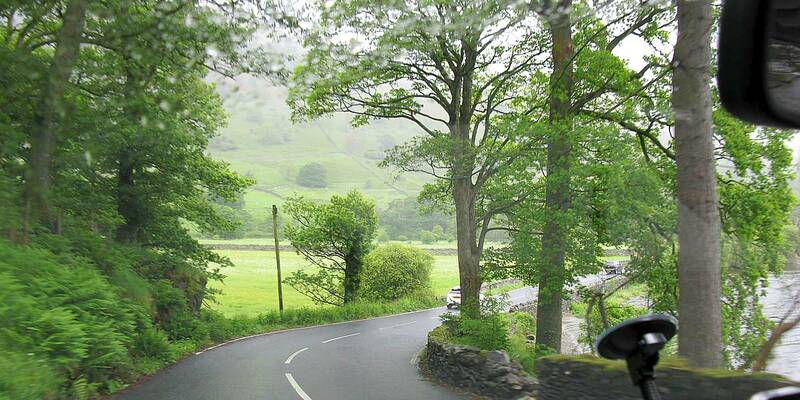 Now on the main road to Ullswater. A long descent. 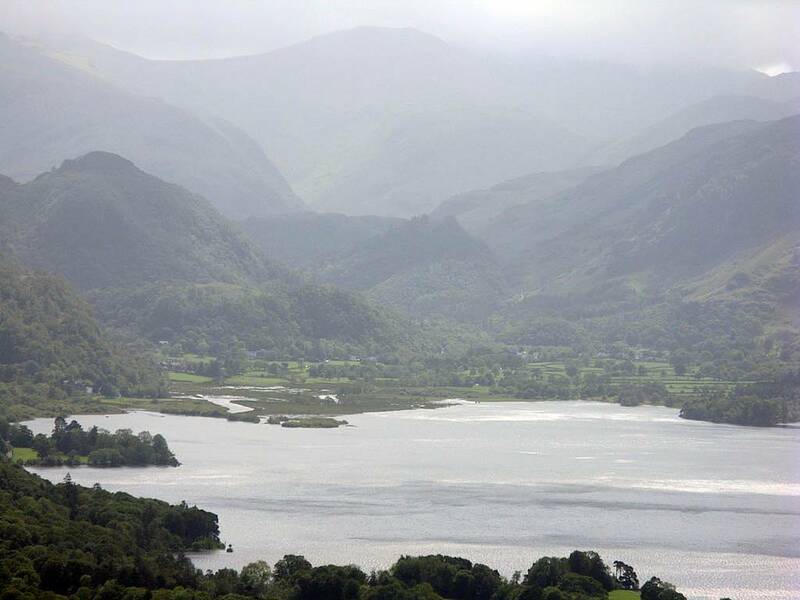 Brothers Water visible through the rainy haze. 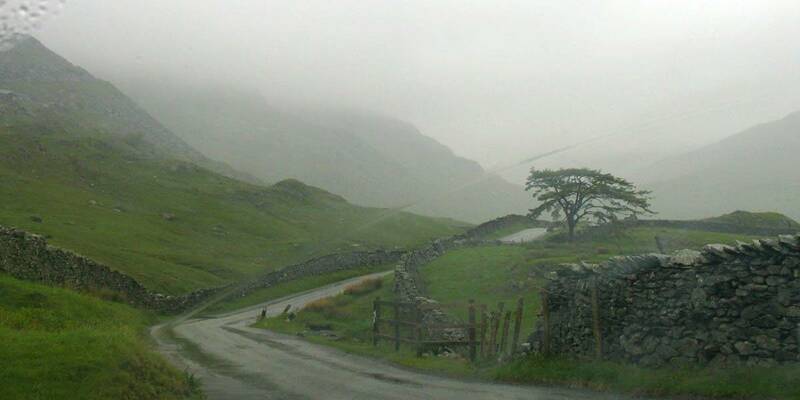 Descending to Caudalebeck Farm. Brothers Water. Bridgend. 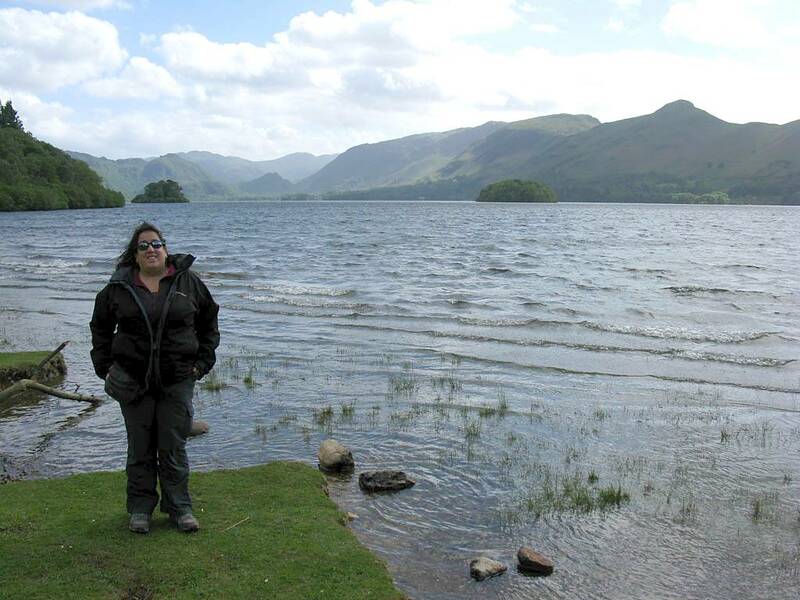 Southern end of Ullswater. 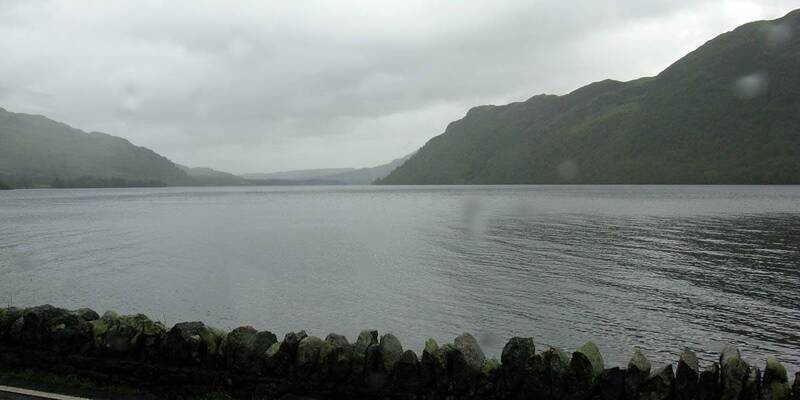 Looking East along Ullswater from the Glencoyne area and enjoying the view. 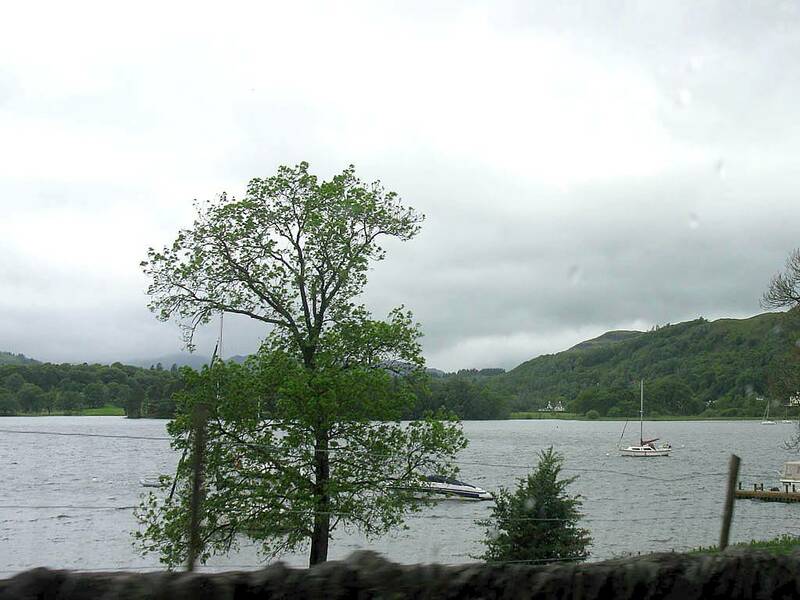 Looking at the northern end of Ullswater from Pooley Bridge. 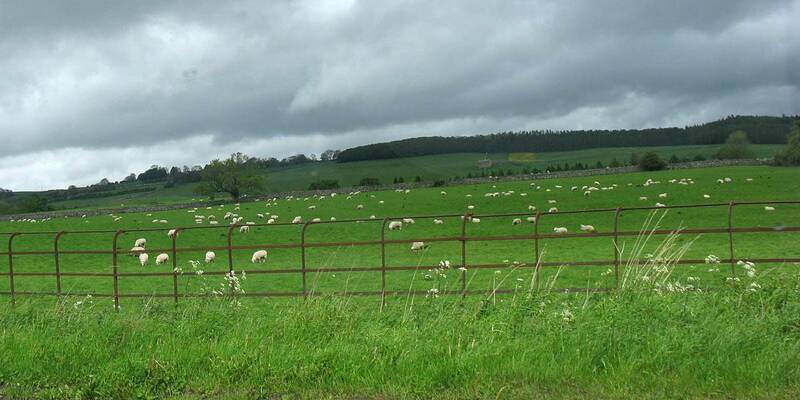 A field of sheep as we transfer to the A66. 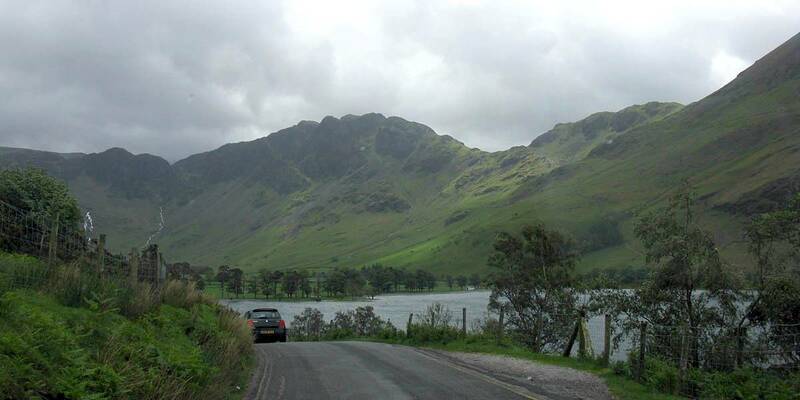 Whinlatter Pass, Crummock Water, Buttermere, Honister Pass. 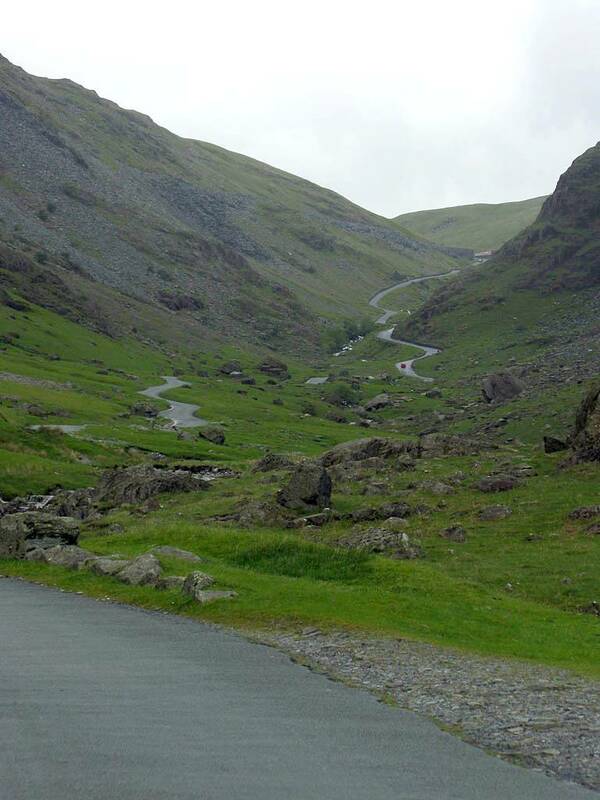 A pictoresque loop via the Whinlatter pass and round past Buttermere and the Honister Pass back to Keswick. 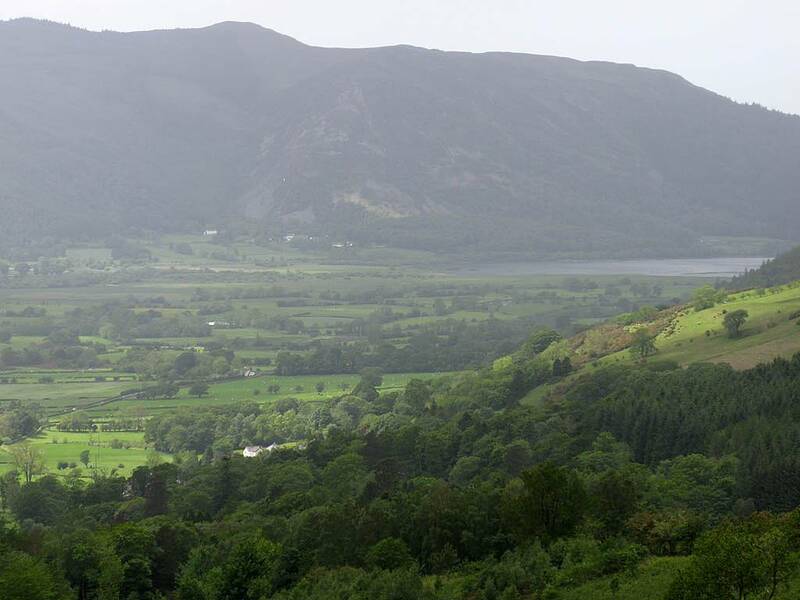 Panorama of Bassenthwaite Lake from a lookout point on top of the Whinlatter Pass. 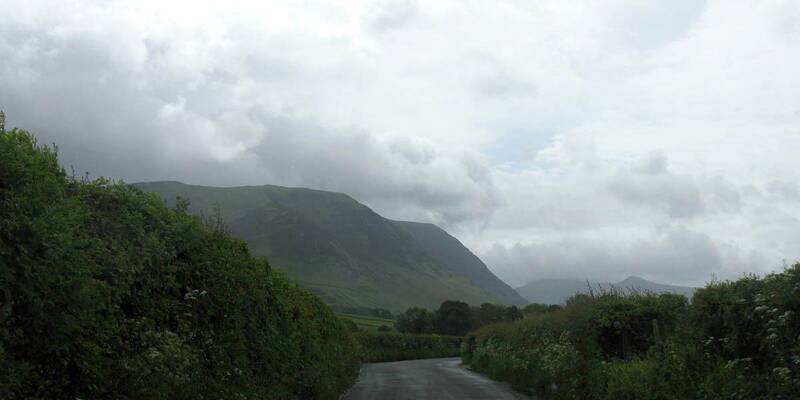 Driving towards Crummock Water and Buttermere. 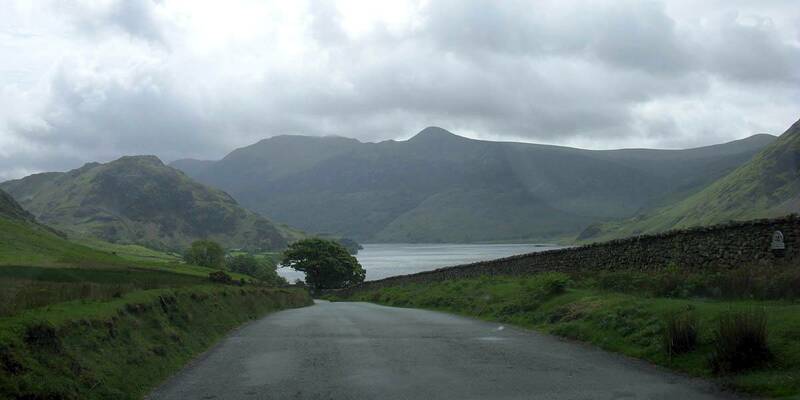 Crummock Water from the North. This is a fun road to drive! 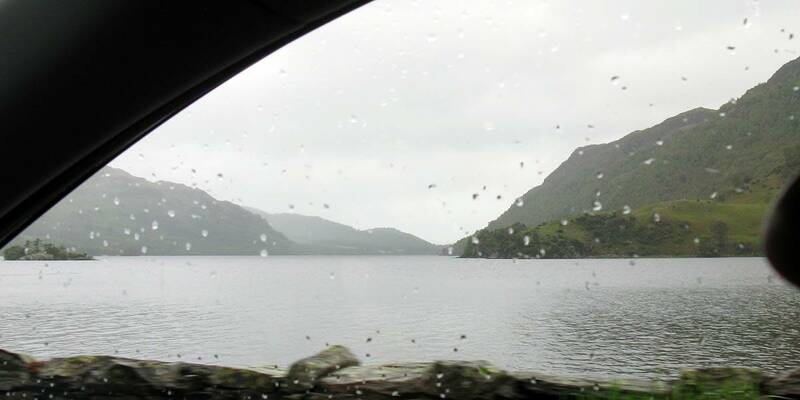 Driving along the Eastern shore of Crummock Water. 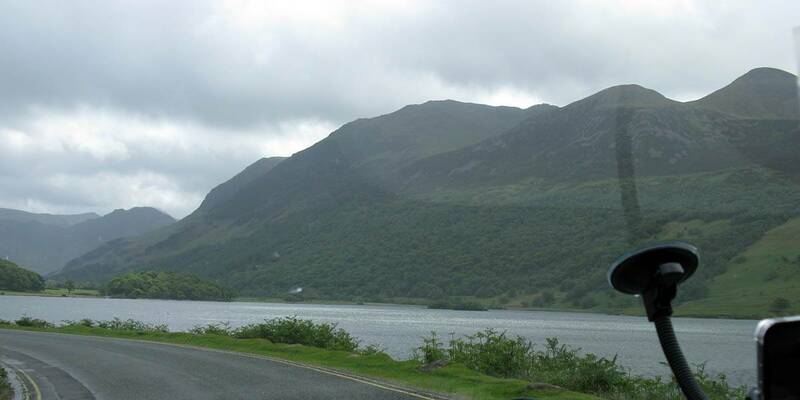 Panorama of Crummock Water from the Southeastern Corner. 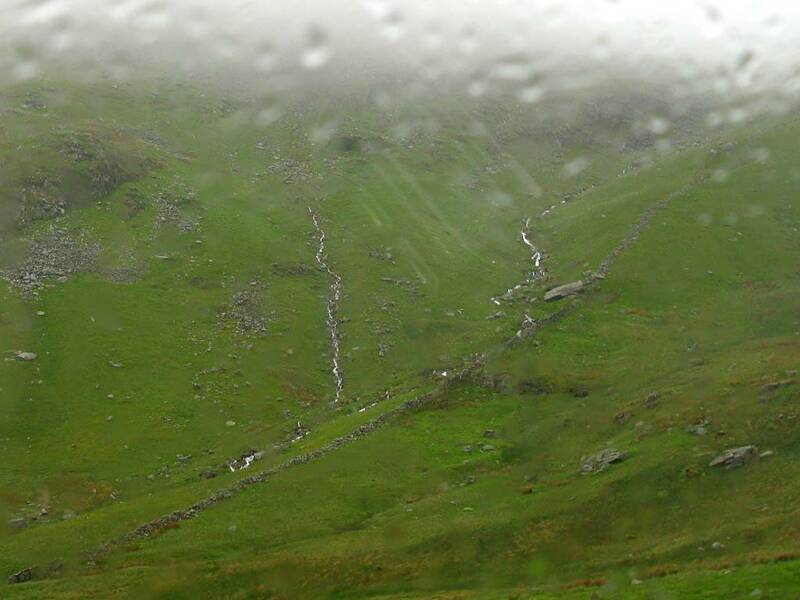 Approaching Buttermere Fell and Honister Pass. 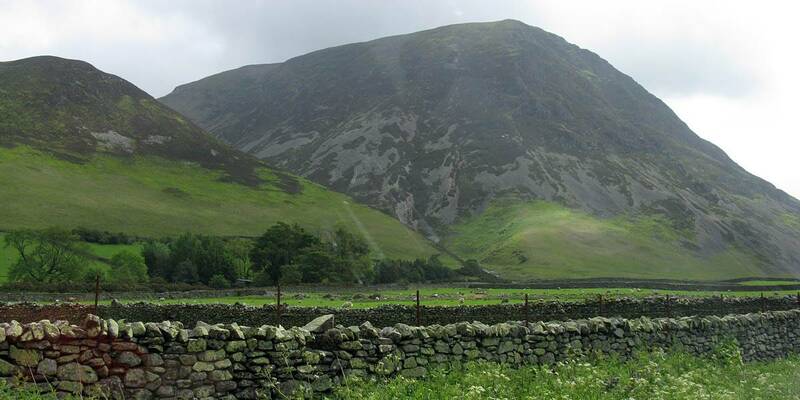 Buttermere Fell towering above us. 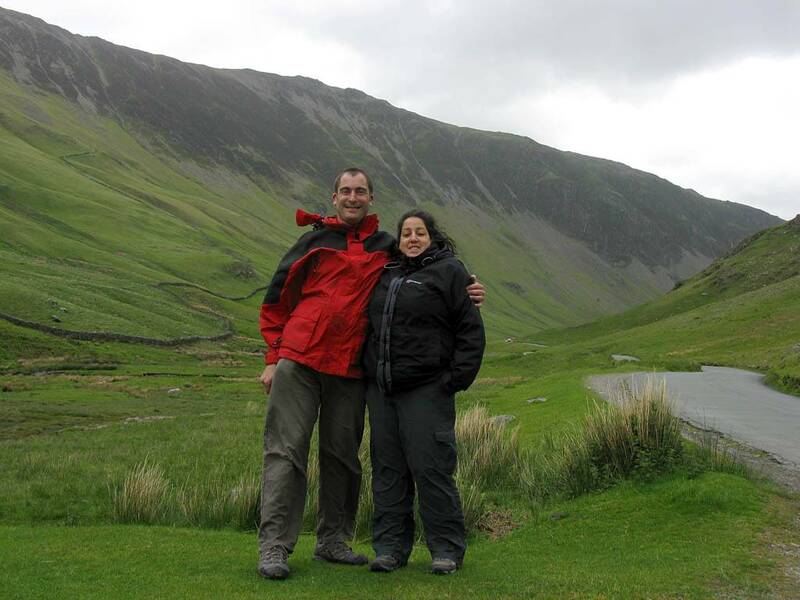 Renee and Mike under Buttermere Fell. 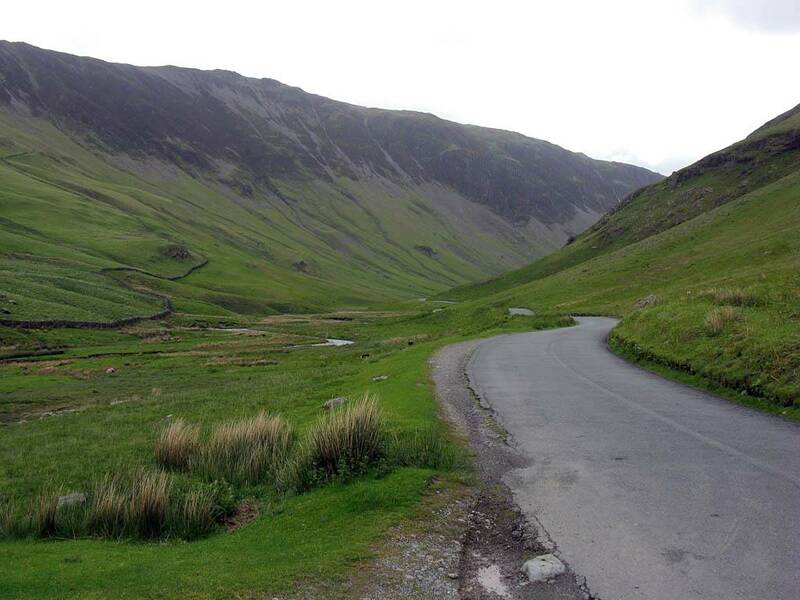 Looking up to Honister Pass from the western side. 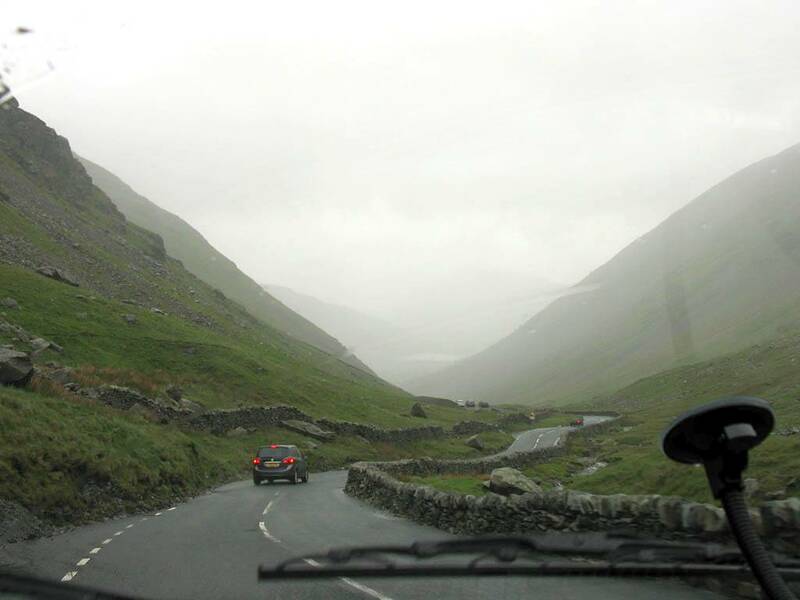 Looking East from the top of Honister Pass. 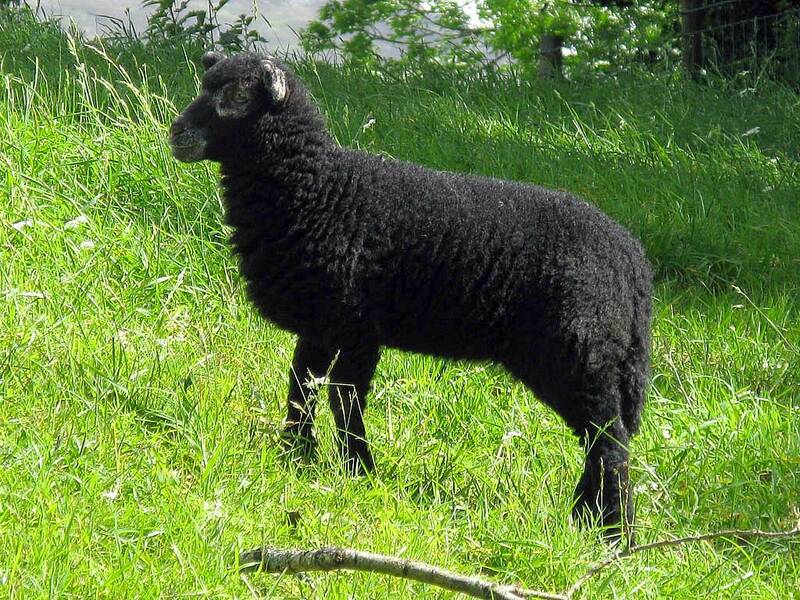 Latrigg. 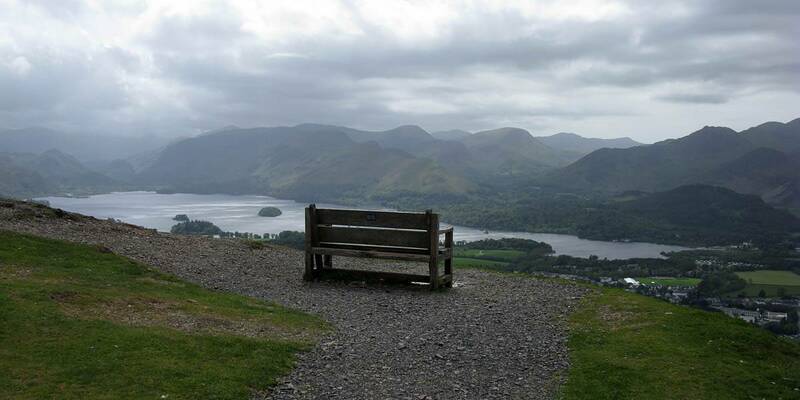 A short walk to a spectacular view point on top of a small fell. A great way to stretch our legs after the long drive. Click here for more details of the walk. 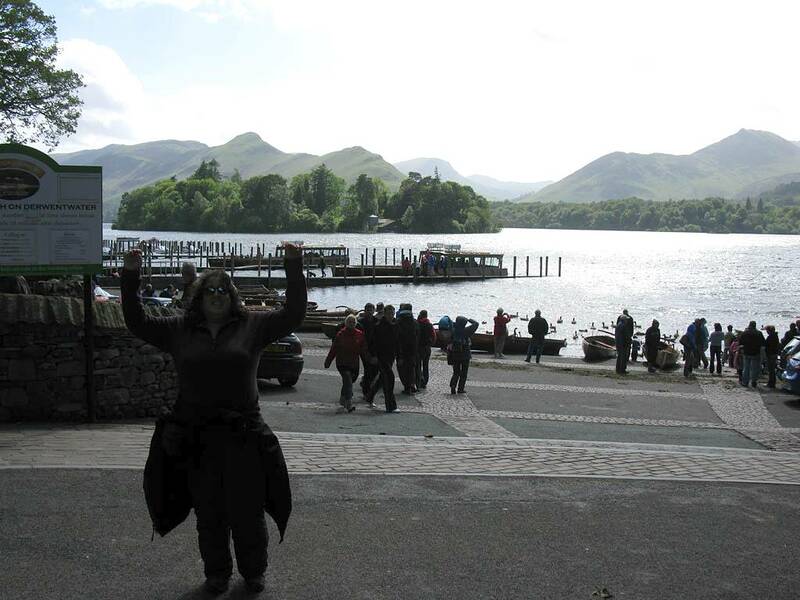 Renee ready to start walking Latrigg. 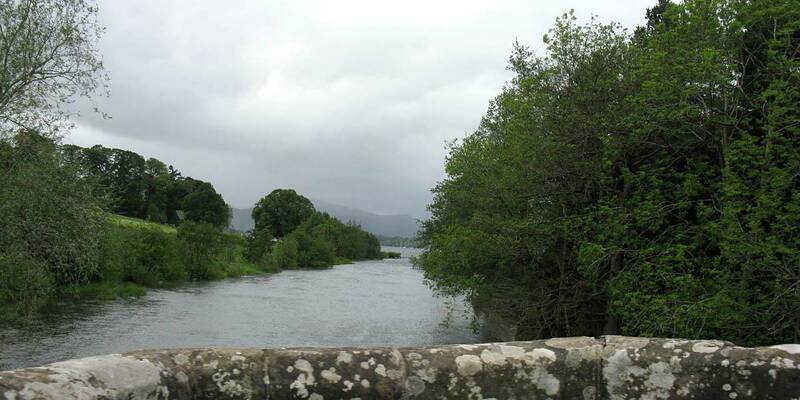 Bassenthwaite Lake in the far background. 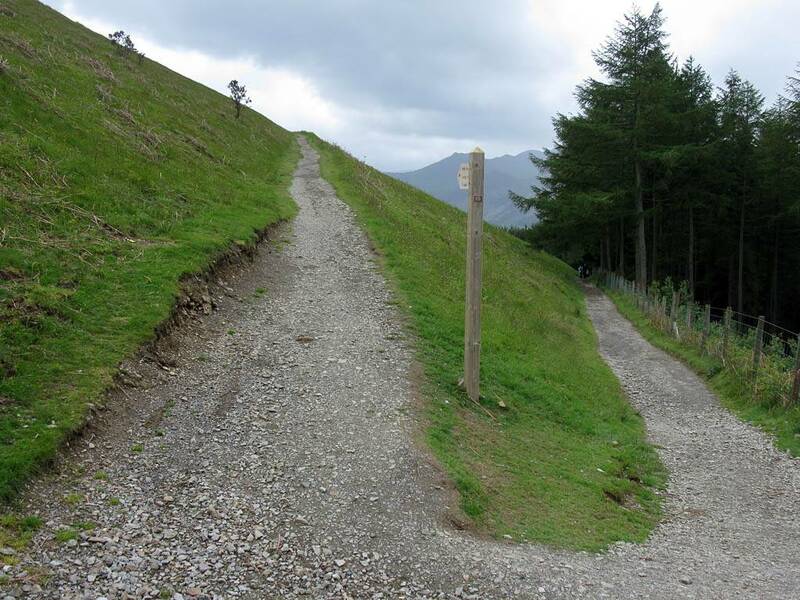 The path to the summit of Latrigg starts here. 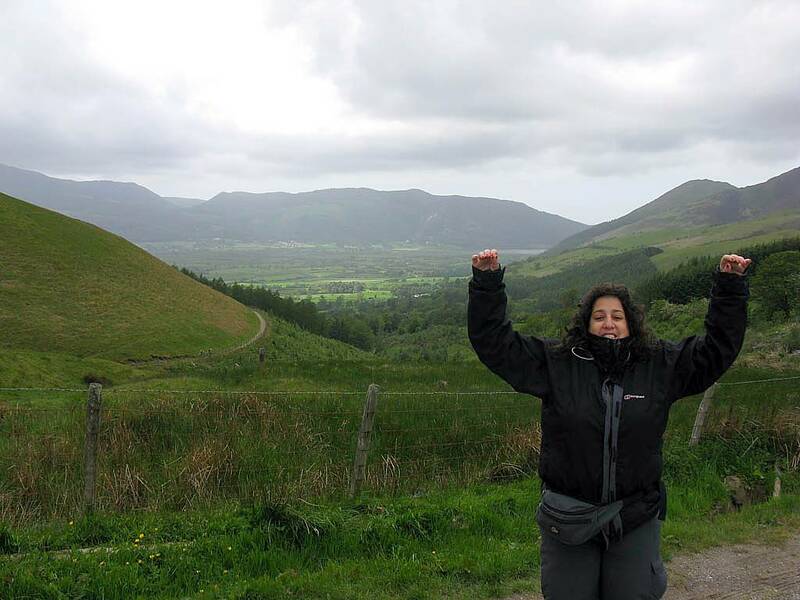 Panoramic views of Bassenthwaite Lake and Derwent Water as we climb steadily towards the top. A bench with a view is a big understatement! Keswich and Derwent Water below. A 360 degree panorama from the bench. What an awesome view! Renee enjoying the strong wind trying to blow us away. 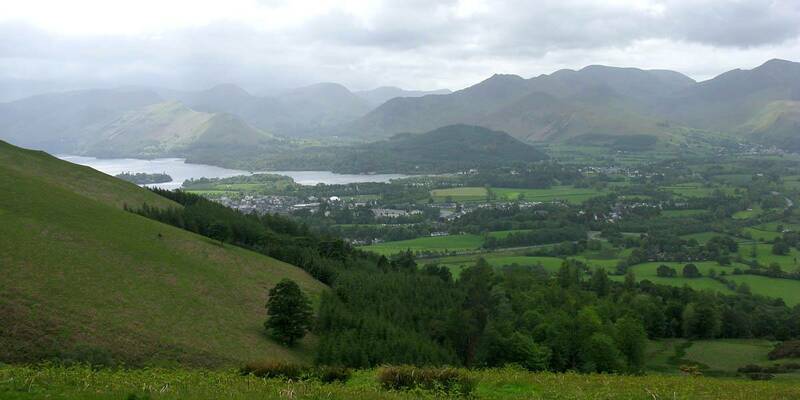 Keswick below us as we walk the last few meters to the summit. Looking back at the bench viewpoint from near the summit. Two more ~180 degree panoramas, looking Southeast and North, from near the summit. 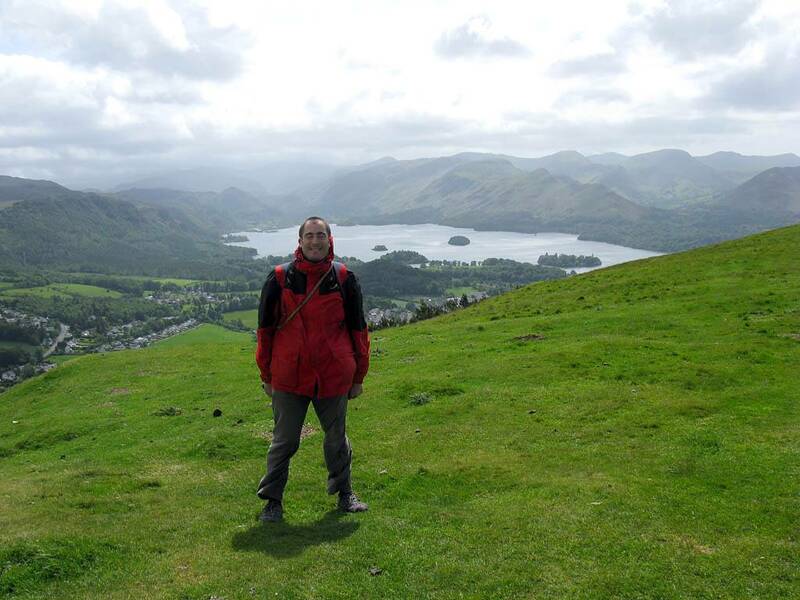 Me at the summit of Latrigg. 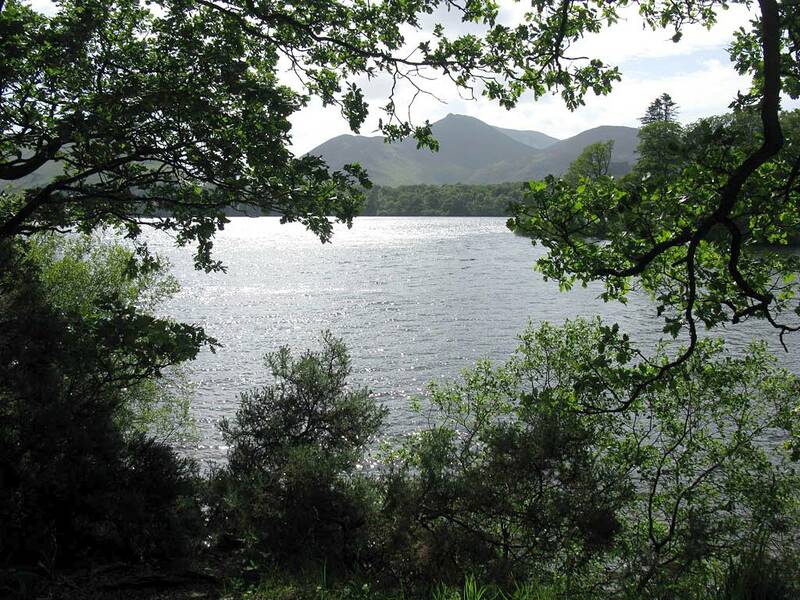 Views of Derwent Water and the Derwent Fells beyond. 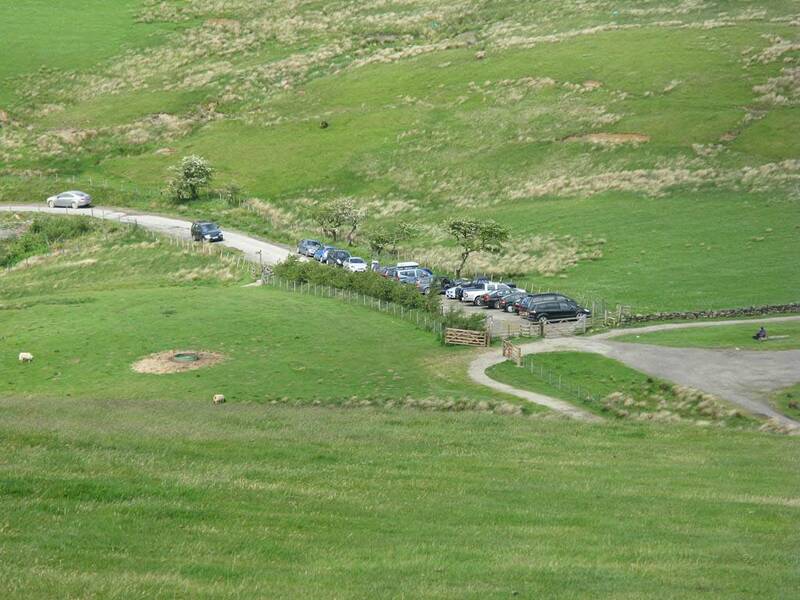 The car park below as we make our way back to start. 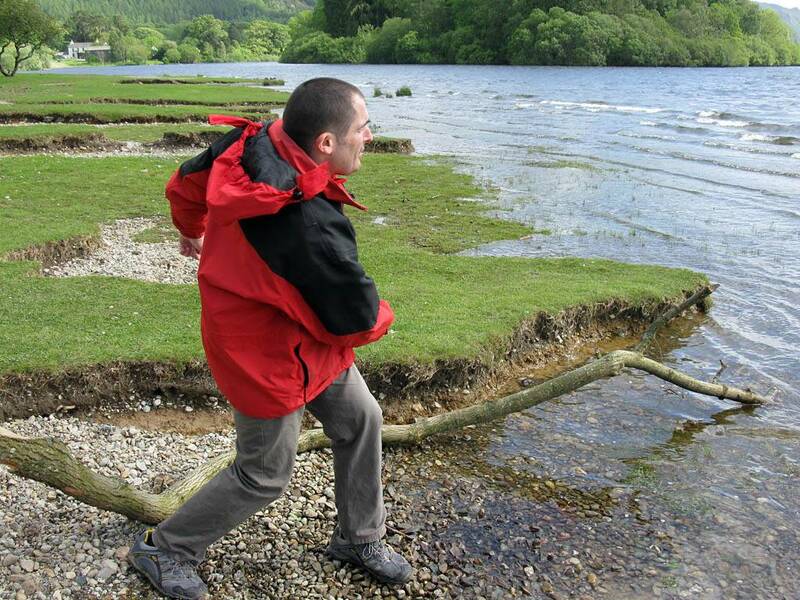 Derwent Water: After Latrigg we went to Lake Road which took us to the water's edge. 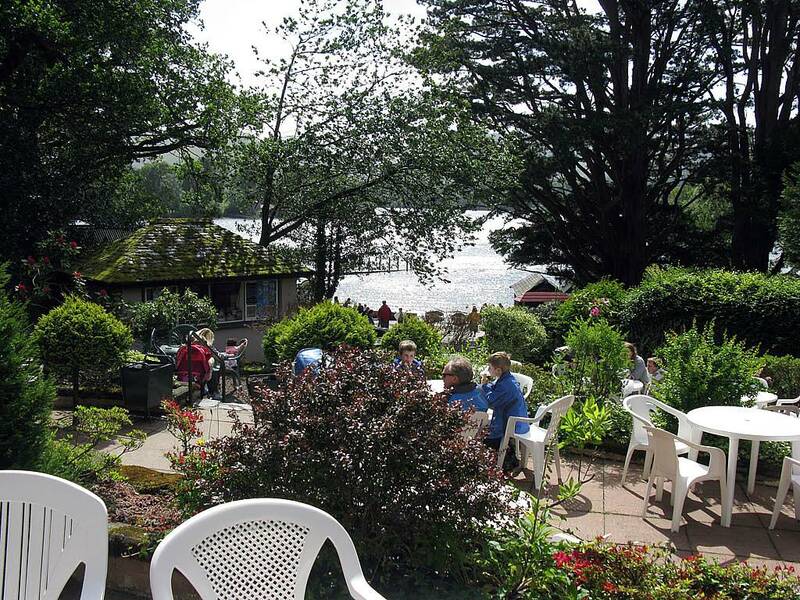 We stopped at a lakeside cafe before going for a more gentle walk along the lakeside path to Friar's Crag and a pretty beach before returning to the car. Derwent Water from Lake Road. 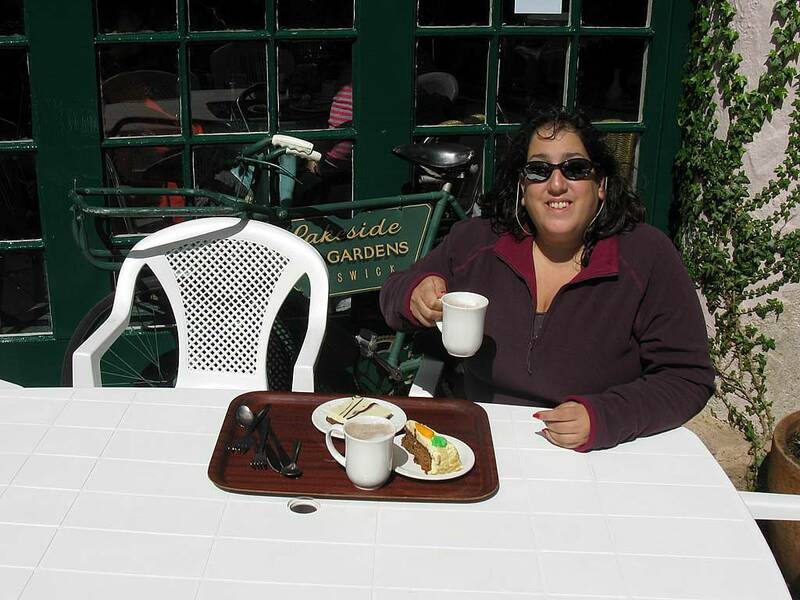 Stopping for hot chocolate and cakes at the lakeside. 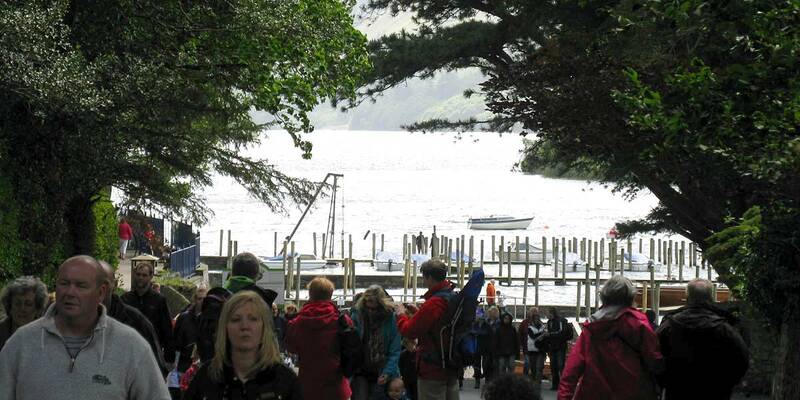 Views of Derwent Water from the Lake Road path. 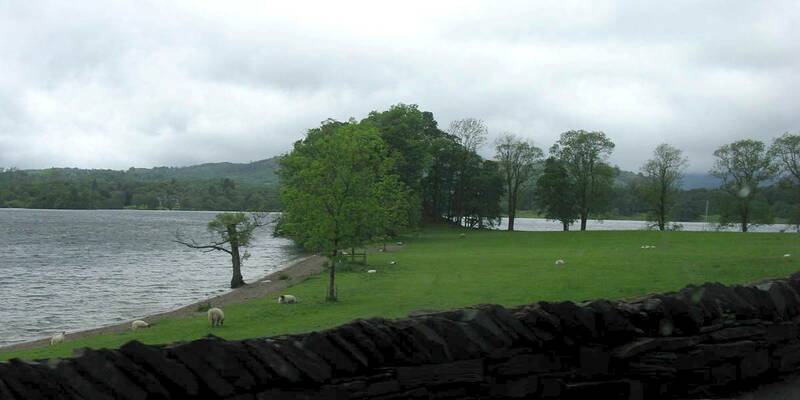 Views of Derwent Water from the Lake Road path including a 180 degree panorama. 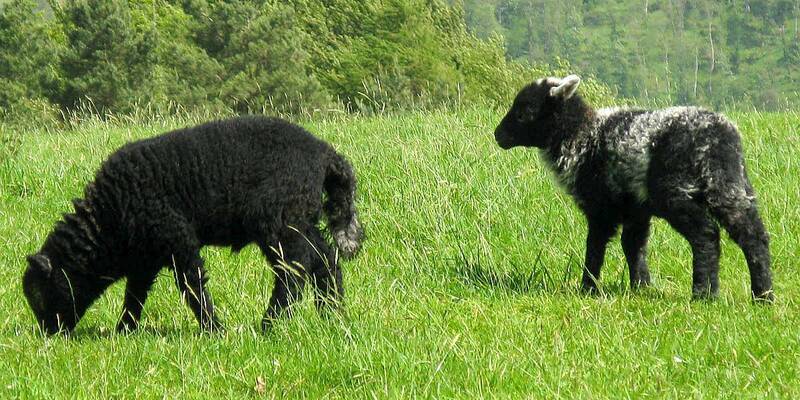 Lambs by the side of the path. 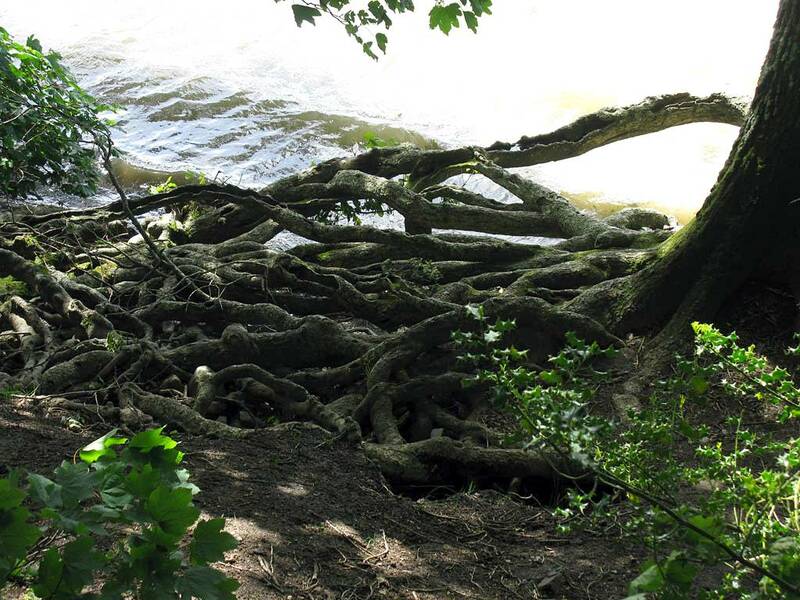 Tree roots exposed by soil being washed away by the lake. Spectacular views along the path to Friar's Crag. 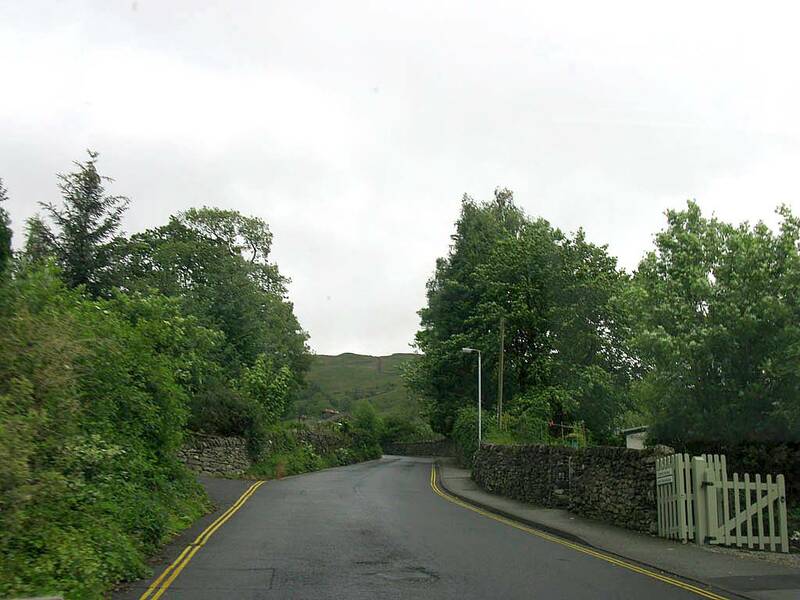 Friar's Crag panorama. A beach just East of Friar's Crag. On the path to Friar's Crag a You Tube video was taken of the light shimmering on lake. 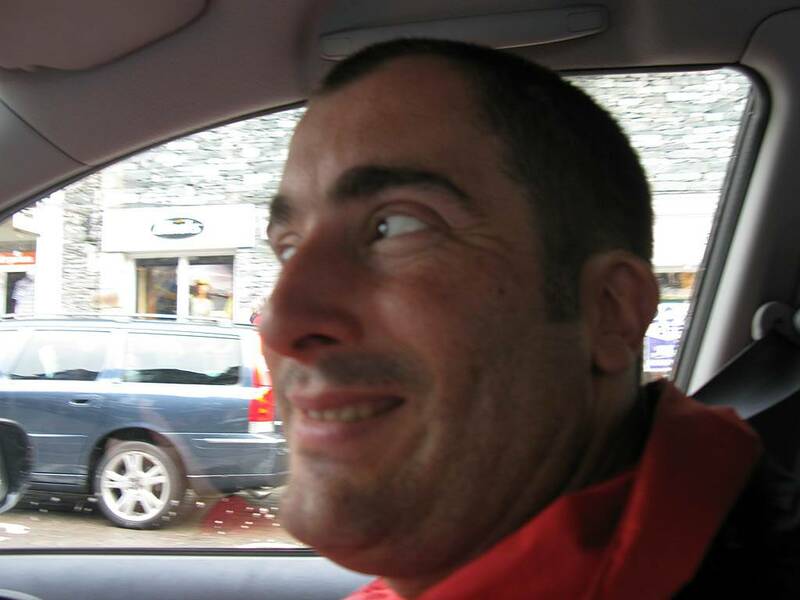 Please click here to view it. 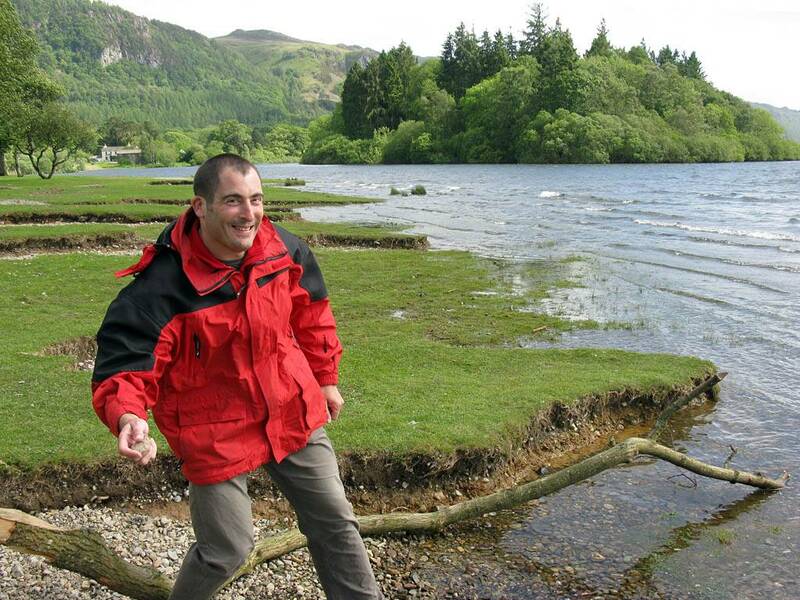 Posing and skimming stones on the beach near Friar's Crag. 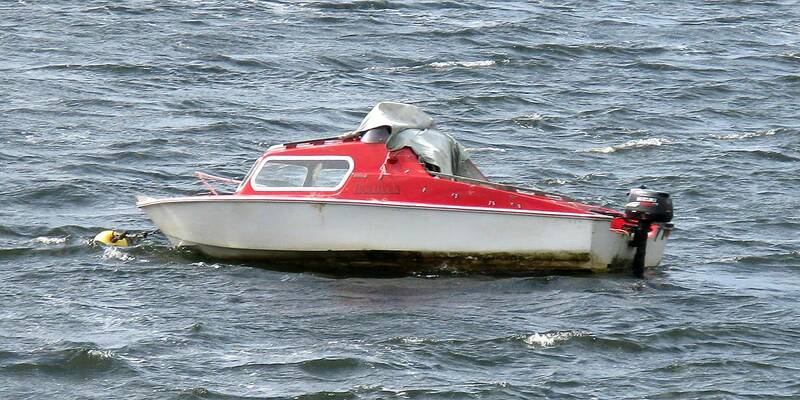 Little Red Boat! 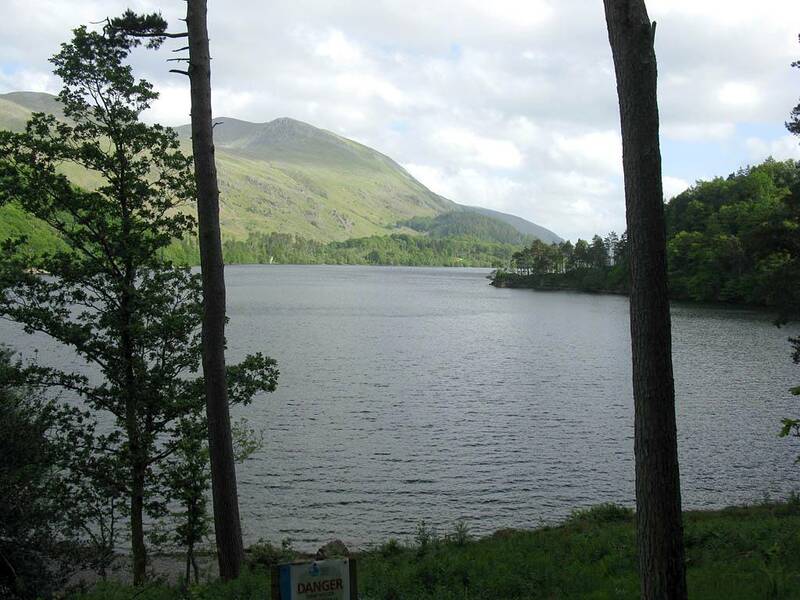 Thirlmere: After a circuit of Bassenthwaite Lake we headed back. 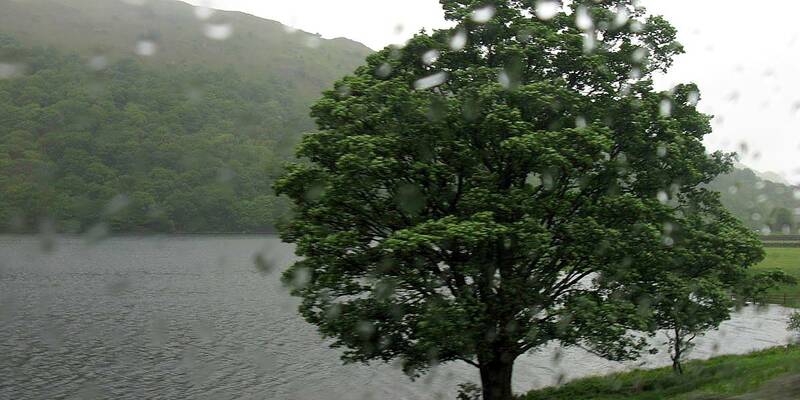 We took a detour along a minor road on the Western side of Thirlmere. At the northern end we stopped to admire the view. 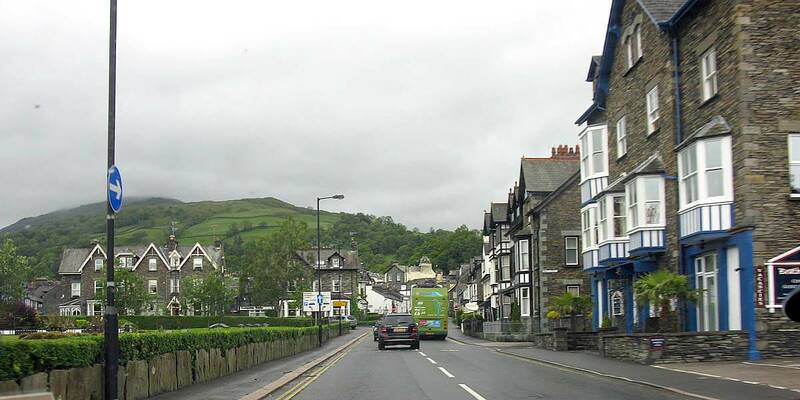 Then once round the lake we rejoined the main road back to Bowness. Views of Thirlmere from the Northern end as we stop to look on the way back to base. Back in Bowness we had fish and chips for supper before retiring for the night. 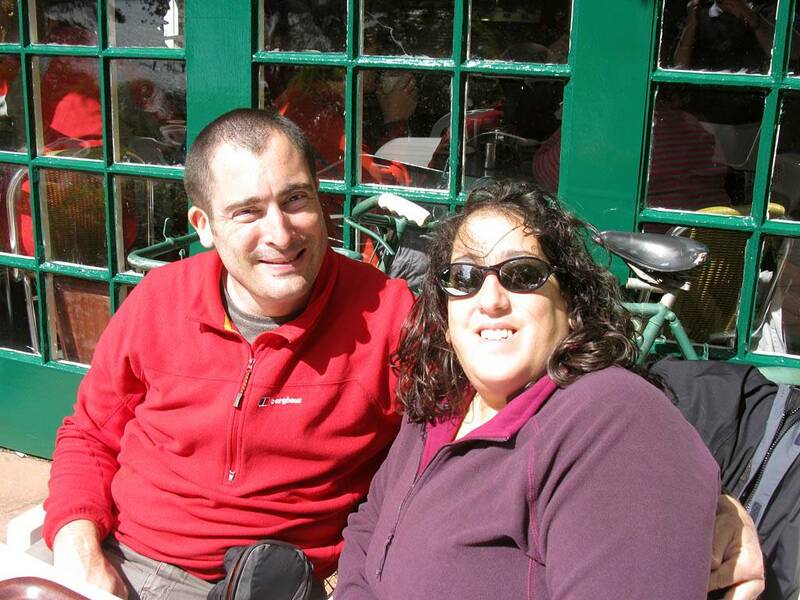 For more pictures please click here to go to Lake District 2011 Page 4.